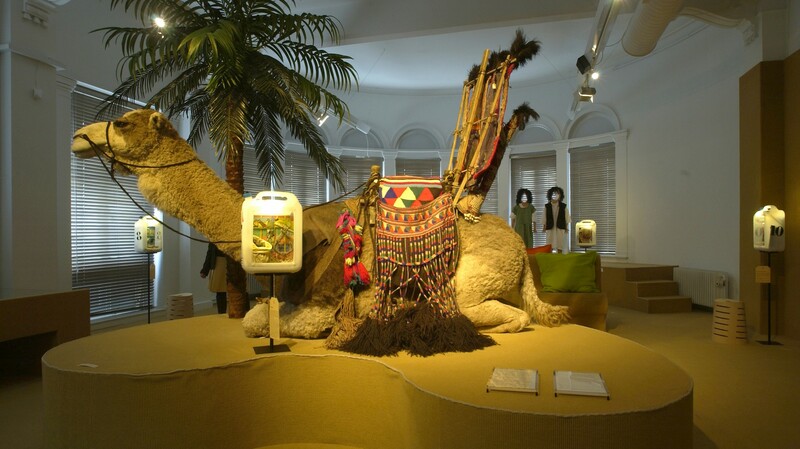 The exhibition uses two unique collections of old and contemporary objects to give an impression of the Ababda nomads who live in the desert between southern Egypt and North Sudan. Their itinerate lifestyle is under pressure from increasing tourism to the Red Sea and regulation from the Egyptian government. 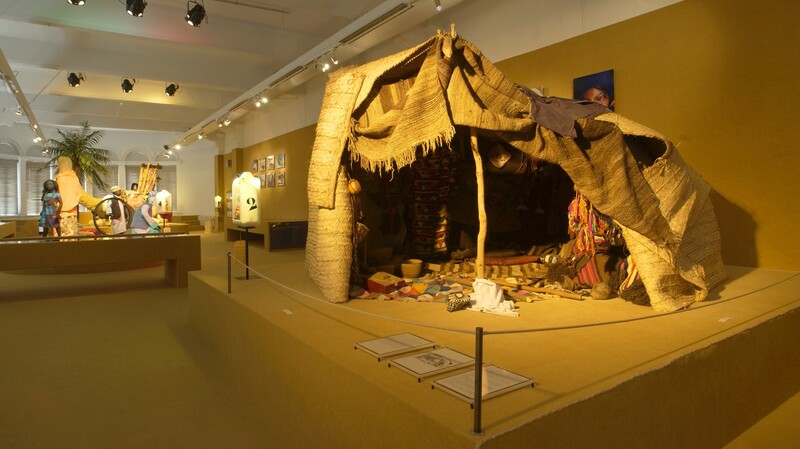 The exhibition shows how this ancient culture deals with change, how living with a minimum leads to enormous creativity and the choices which they make to preserve their identity. 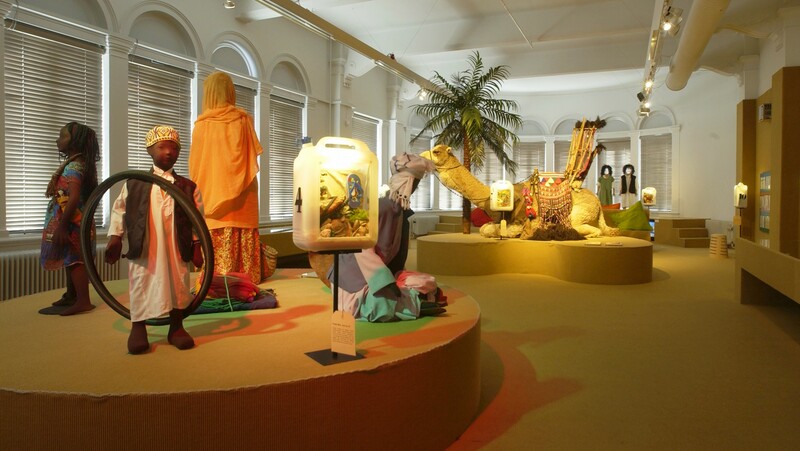 The children’s trail of plastic jerry cans and scratch cards were handmade by La Meul.